Cloud & Co. is a traditional gelato store located in Qatar. 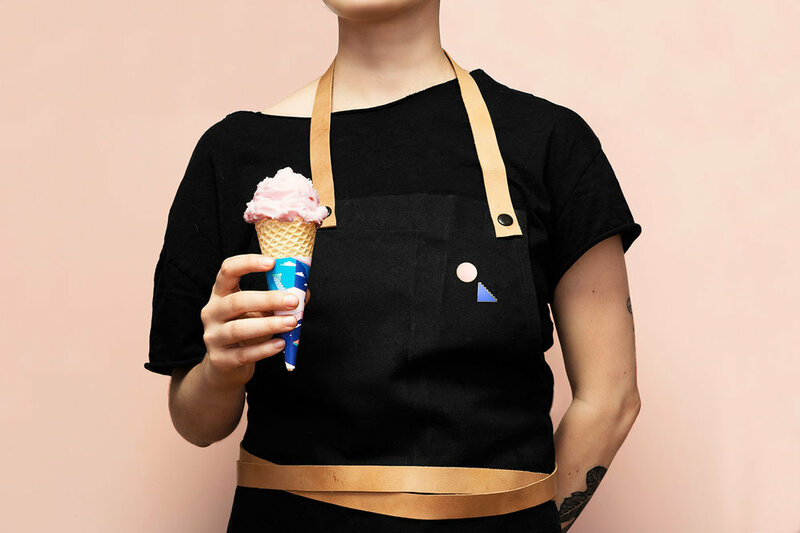 Futura designed an identity that differentiates C & Co. of all ice cream shops and gelato stores, while seducing consumers with a new gelato culture. Taking as inspiration the impossible scenes of Escher, Futura created beautiful illustrations where everything is possible, where your dreams come true and things without sense are the norm. A fantastic world of pastel skies and cotton candy clouds. Futura also uses geometric figures and eye catching colors, that combined with a minimalist but fun logo, complement the intricate illustrations. 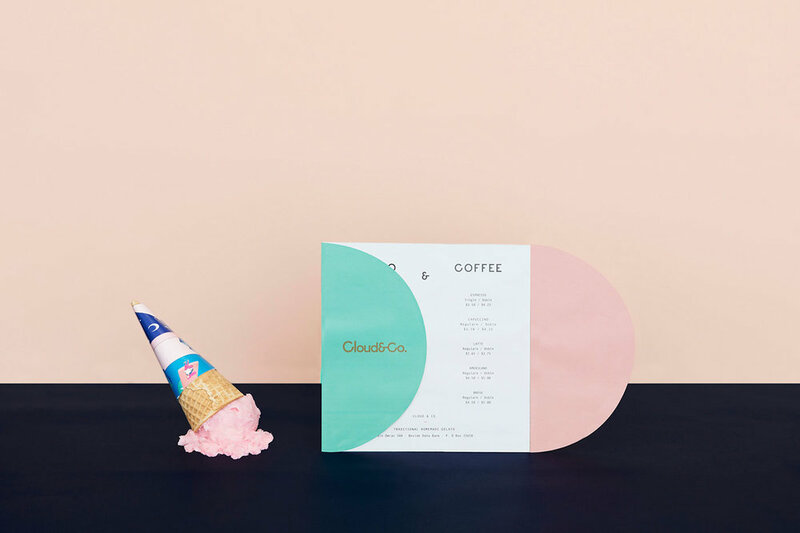 Cloud & Co, gelato better than your dreams. Taking as inspiration the impossible scenes of Escher, Futura created beautiful illustrations where everything is possible, where your dreams come true and things without sense are the norm. A fantastic world of pastel skies and cotton candy clouds.